A warm welcome awaits you here at Gogarth Hall Farm, where we offer exceptional Self-catering holidays and Bed and Breakfast accommodation. 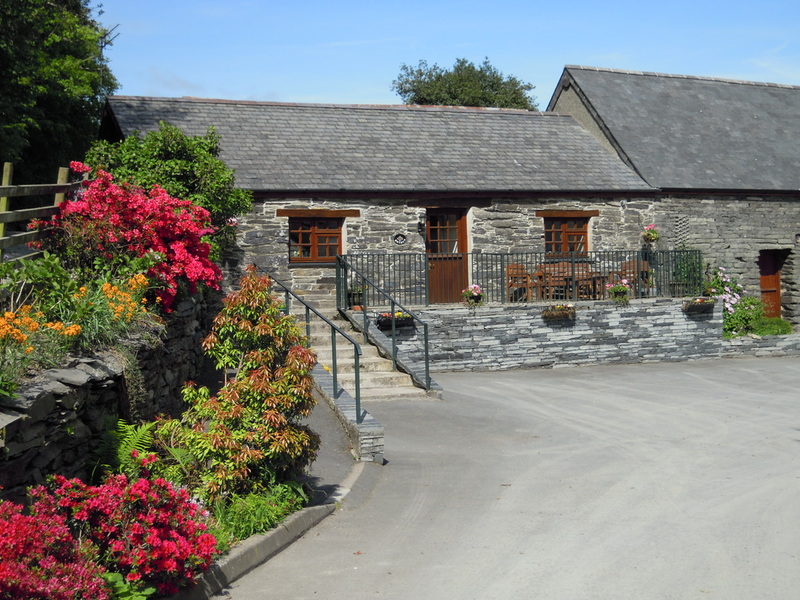 Gogarth is a working farm and is situated within the Snowdonia National Park in a peaceful part of Mid Wales, with stunning views overlooking the Dyfi estuary and the Cambrian mountains. The Dyfi valley has been officially recognised as Wales only new style UNESCO Biosphere. Walks entice guests to venture up to Pengarreg, and on to Bearded Lake which figures prominently in Welsh folklore and where King Arthur slain the (Afangc) water demon. Picturesque Aberdyfi with its golden sands, and the historic town of Machynlleth are all a short drive away. We are surrounded by amazing wildlife with the OSPREY project and RSPB reserve also nearby. From your bedroom, you can watch the trains go by on the Cambrian Railway and the Steam Train in the Summer. We warmly welcome you to enjoy a true Welsh welcome and a relaxing holiday where you will arrive here as strangers, but leave as friends. 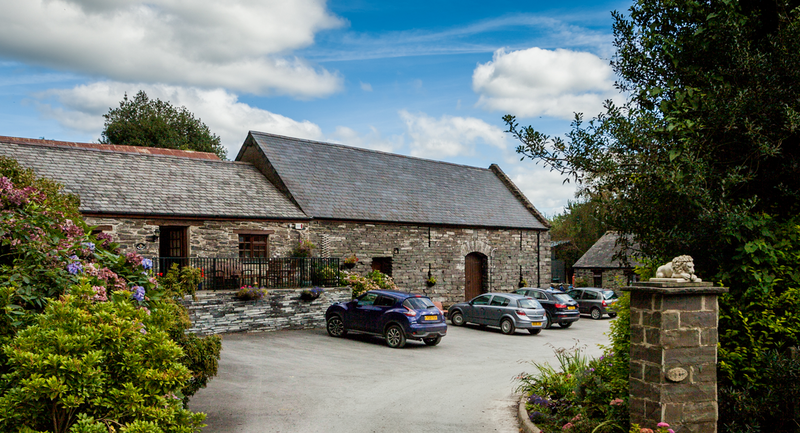 We have a selection of Self-catering property and Bed & Breakfast options set in a beautiful part of Wales, with stunning panoramic views of the Dyfi estuary and surrounding areas, the Perfect luxury farm holiday to relax or play. 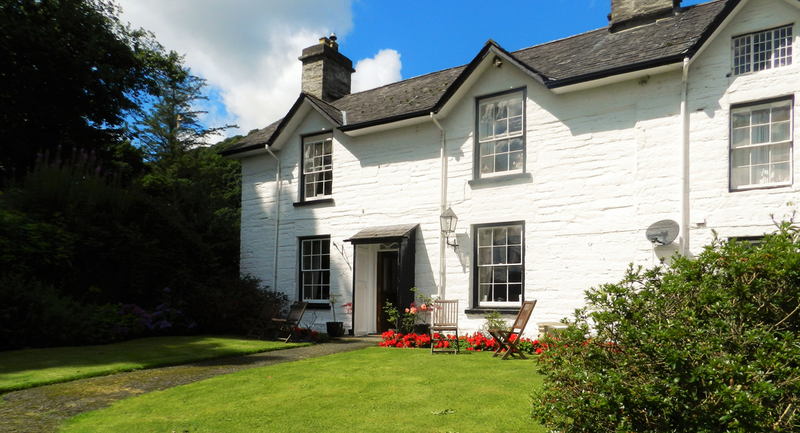 Gogarth Hall farm is set in the Snowdonia National Park and overlooks the Dyfi estuary. Situated just off the A493 between Aberdyfi and Machynlleth, the ideal base for a fun and relaxing getaway. There are many things to do all around us hear at Gogarth Hall Farm. From discovering Welsh myths and Legends, to Bird watching with RSPB and the Ospreys Project, and lots of adventurous Watersport’s and mountain biking.